Relaxation and activities in a personal, family atmosphere - a stay at the Ski- and hiking-hotel Berghof will allow you to spend unforgettable days. Our exclusive furnished apartment house is situated in a quiet, sunny location, directly at the Nationalparkbahn Brunnach. 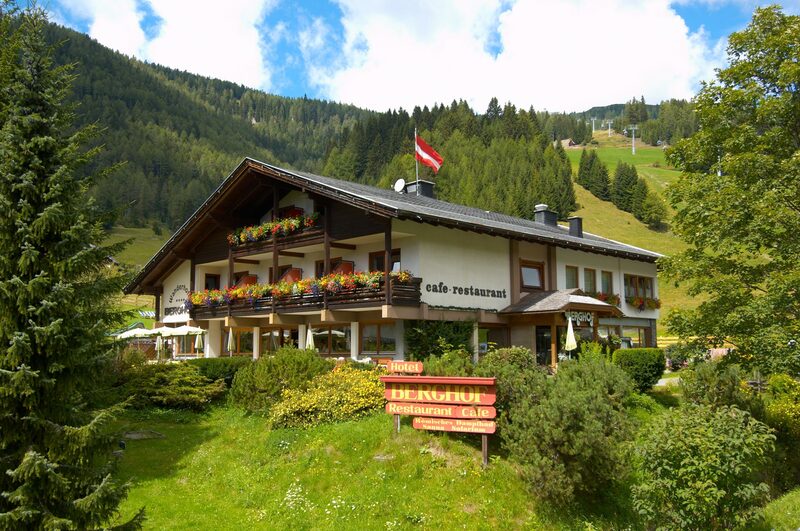 The Panoramestaurant Nock IN (See: 1908m) is located directly at the mountain station of the Nationalparkbahn Brunnach. 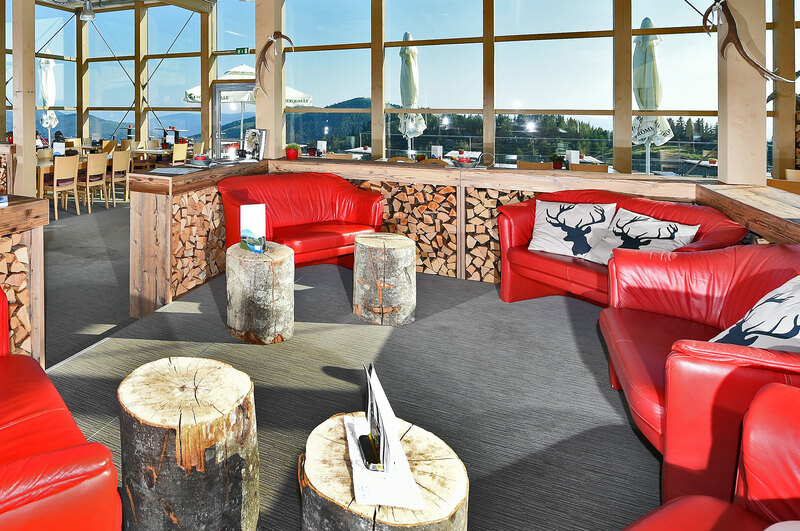 At the end of a day full of skiing enjoy the best in the apres-ski bar "Schneemandl". For an individual taste of holidays right in the middle of Carinthia’s centre of thermal water, the Ski- and Hiking Hotel Berghof and the Apartment house Bergland are the places to be. 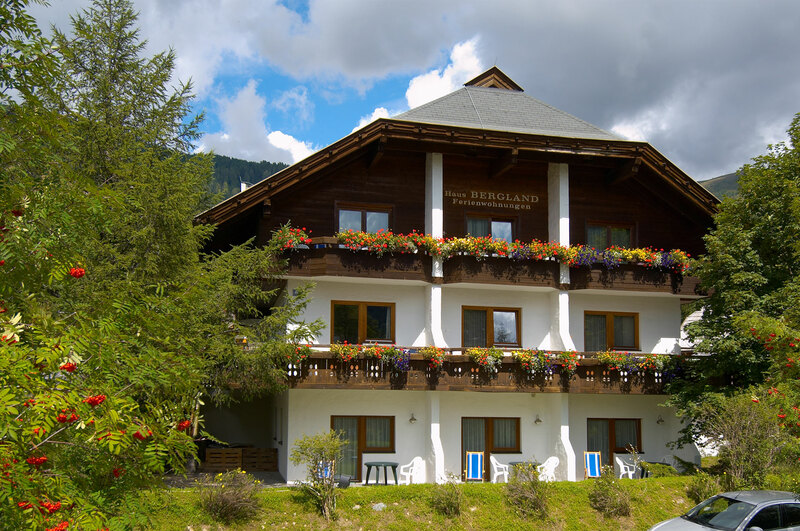 A vacation in Carinthia after your own taste is offered to you by the Hotel Berghof and the apartment house Bergland, which are situated right in the midst of Carinthia’s hot spring region around Bad Kleinkirchheim. Afterwards you can relax in the spas of Bad Kleinkirchheim and St. Kathrein. All those features help you to complete your perfect vacation in Austria. Spend your challenging hiking vacation with a lot of different mountain tours in spring, summer or autumn. Enjoy our Berghof buffet breakfast until 11.00 am, with sunshine on our terrace. 1 x weekly breakfast at 1,908 meters above sea level in the NockIN - a perfect start to a perfect day. What exactly does “Alpine Wellness” mean? 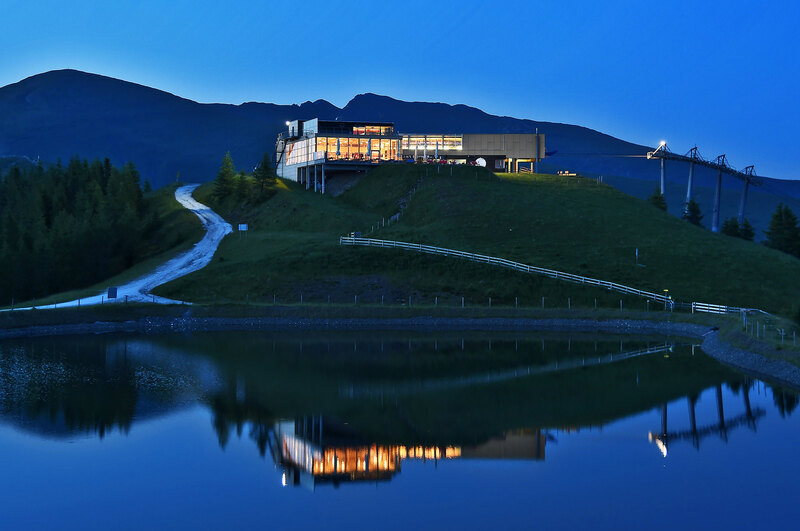 It means the positive effect of the high altitude and climate, the alpine materials throughout the architecture as well as the furnishing and the discovery of alpine cures and treatments. It also means the return to the own roots and the knowledge about the regional culture and quality of life. All those things can help you to improve the quality of your being. “Alpine Wellness Restaurants” are being controlled and certified by independent experts which equals a high standard and guarantees a pleasurable and relaxing vacation. One of our specialities is the culinary week. Throughout these weeks we spoil you with different specialities. Please inform yourself about our special offers. Holidays in the beautiful Nockberge! If you are not lucky enough, come to Bad Kleinkirchheim and let yourself be taken seriously at the Berghof - we are looking forward to your non-committal inquiry for a skiing or hiking holiday in the beautiful mountains!